An app formerly known as Picasa, today is renewed and meets all the efforts of Google. Google Photos is much more than an editor. It allows you to edit photos, organize them into albums and store them indefinitely in the cloud. You can synchronize the contents of your albums in all your devices completely free. The editor of this application is simple, but allows us to apply effects, create collages and more. 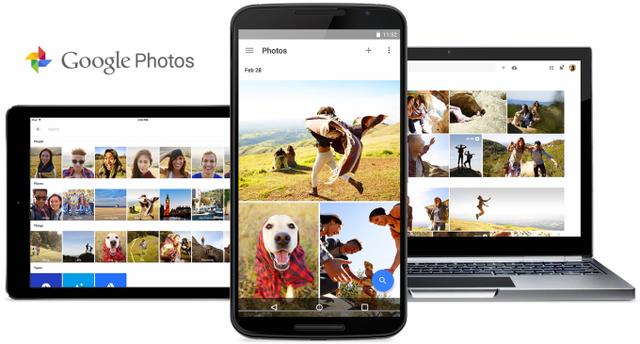 Google Photos allows easy management of our photos, organized them in albums by date, place and facial recognition. It also has integrated social network Google+ and others like Facebook so you can share your photos directly. 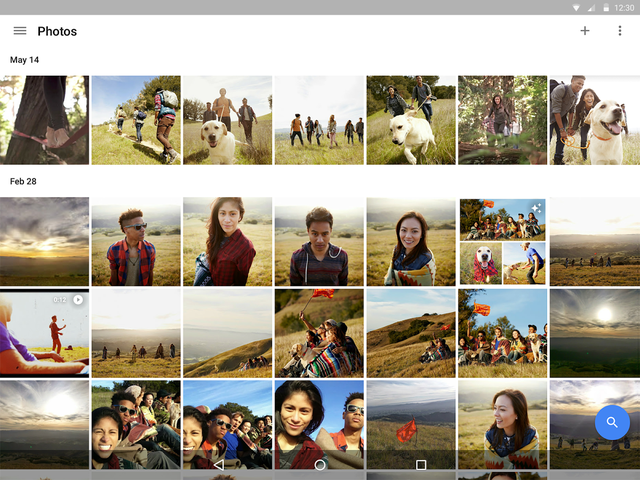 Google Photos is completely free, and is available in both Windows and iOS.